If there is one thing that all of us want from any cosmetic product or treatment or procedure, it is that it should make us look younger than our years. It should make us appear less tired and fresh-faced. It should revitalize our face, our look, our appearance. It should also be, as far as possible, non-invasive. There are many amongst us that do not like the idea of a needle pricking our skin, forget a cut by a scalpel. The good news is that one can easily reduce the appearance of wrinkles and tone the face without any pricks or cuts and it is with Lasers. Lasers are not only non-invasive and non-surgical, they are most suited for the face and neck (especially the forehead and the brow area, where the lines first make their appearance). Lasers also make the eyes look less tired, bigger, and brighter. How do Lasers Rejuvenate the Skin? Laser treatments also reduce the appearance of brown spots and lines on the forehead by improving the skin texture. They can also even out the skin tone as well as minimize scars and blemishes. What are the Advantages of Lasers? Lasers have been found to be medically safe and are FDA approved. They have been medically proven to be effective in reducing wrinkles, toning and rejuvenating the skin. One session of Laser Skin Rejuvenation takes only 30 to 90 minutes. 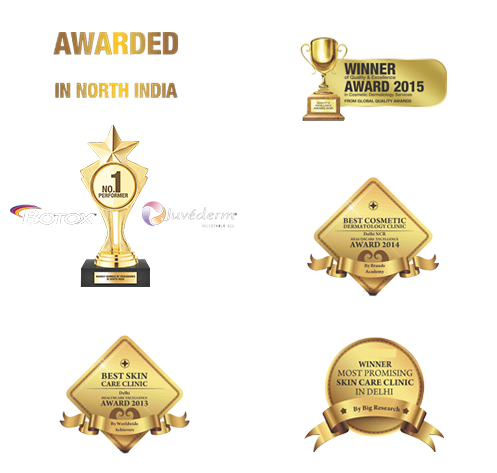 Laser sessions do not need any recovery time or downtime, as it is known. Laser Skin Rejuvenation is certainly more reasonable and pocket-friendly than surgical facelifts. 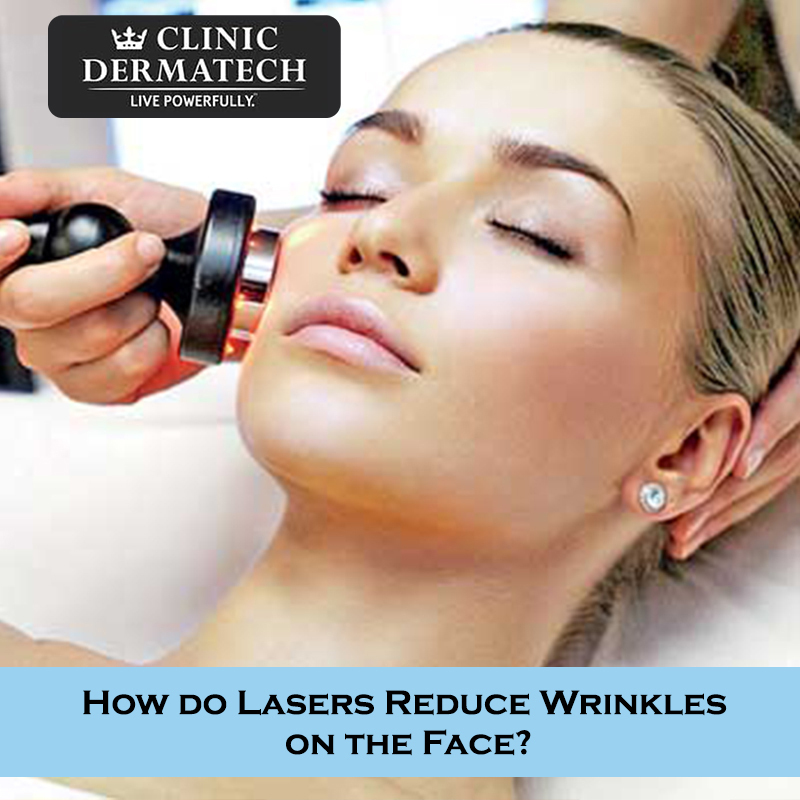 What’s more, Lasers can be used along with other face and skin care treatments. How do Lasers Compare with Other Non-invasive Skin Rejuvenation Treatments? Lasers help increase the natural substances like collagen and elastin in your skin, which help in toning and firming up the skin. The production of collagen and elastin goes down as we age and this leads to wrinkles and fine lines. Injectables like dermal fillers (like Juvéderm) fill in the wrinkles and the folds of the skin, while Botox helps to relax the skin. Can Lasers be Used Along with Other Skin Rejuvenation Procedures? At Clinic Dermatech, North India’s Most Awarded Skincare Clinic, cosmetic dermatologists like to combine the therapies of lasers, dermal fillers, and Botox, to offer an optimal result to the clients. 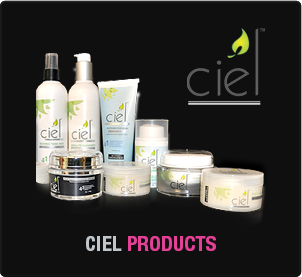 The use of some or all of these therapies can help increase the collagen and production of elastin in the skin. It can reduce the appearance of wrinkles and add volume to the areas where it is needed like the side of the mouth or under the eyes. It can also make the eyes appear bigger and brighter, thus giving a fresh and young look to the face. 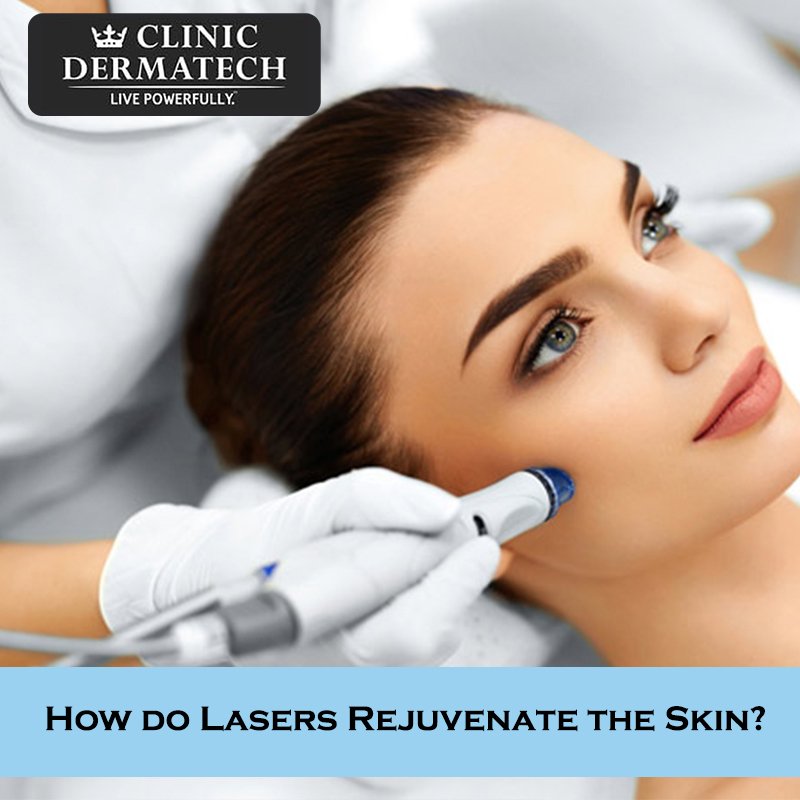 If you’d like to learn more about Lasers and how it can help you rejuvenate your brow, eyes, and forehead, we invite you to schedule a consultation with the leading cosmetic dermatologists of Clinic Dermatech. 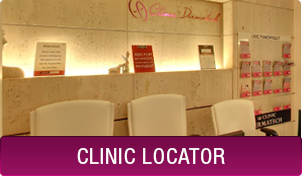 Kindly visit www.clinicdermatech.com or call 8905320330 (Delhi & NCR), 8430150151 (Mumbai), 8448449477 (Chandigarh), 8431720730 (Agra), 9818434435 (Bengaluru).